Art for Hospice is a non-profit organization designed to share art created by young students with individuals suffering from debilitating conditions. The organization began in 2008 as a community service project by a 6th grader in Durham, NC. 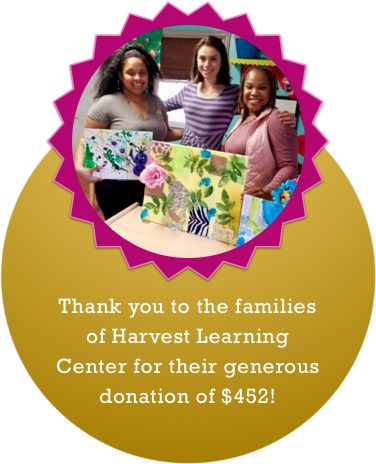 Since that time, Art for Hospice has sponsored the donation of over 5000 pieces of art made by students (Pre-K -12) across the nation as well as several amateur artists. This artwork is given to patients at Hospice centers, VA hospitals and nursing homes.